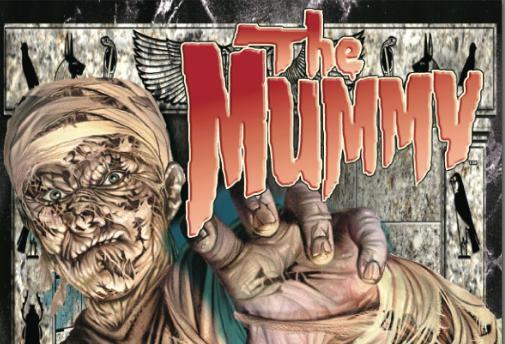 Another classic from Aristocrat Gaming, this game is based on the hit movie, The Mummy. As with quite a few of the second generation of Aristocrat games, it has two screens - the regular slot screen and a very long, elongated bonus screen that is above the main reels game. The big screen plays a big role in the bonus features. As you would expect, there are plenty of Movie clips, animations, sound effects and features from the movie. The sense of atmosphere they have managed to create is impressive, especially during the no bonus play. The Mummy symbols in the game act as wilds, whilst there are also several ways to get through to the bonus games. One bonus game in The Mummy slots sees you in a scarab game. The insects depicted in so many ancient Egyptian myths are chosen one by one in order to gain bonus points. It's difficult to describe how good this game is, because it is mostly down to the polished nature of the game play that makes it so much fun and makes you what to come back for more. Another bonus feature sees the symbols become stone slabs, they then start to move around the screen in a beautiful manner. The result is that for at least one of the symbols, all of them on the screen turn into wilds and move in positions so you get an optimal win. This can result in some huge winning pay lines.